What Are TV Shows About These Days? 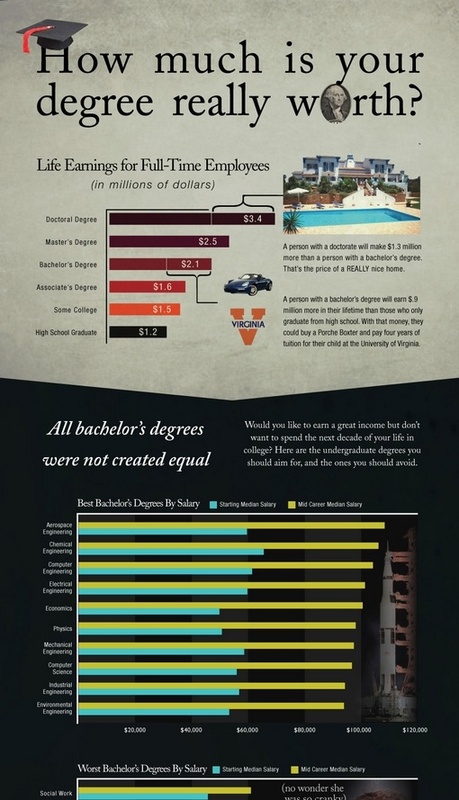 How Much Is Your Degree Really Worth? College students graduate on average with more than $20,000 in debt by the time they earn their bachelor’s degree. It costs them even more to get advanced degrees such as master’s and doctorate degrees. It makes sense, then, that new college students would want to study a field in which they can expect to make decent money. What degrees turn into the highest-paying careers? Try earning degrees in some form of engineering. If that isn’t your speed, you can shoot for degrees in physics, economics or computer science. They all turn into careers that, on average, pay quite well. Attending college, whether you’re earning a bachelor’s degree or you’re shooting for a doctorate, is far from inexpensive. The odds are good, that you’ll graduate with more than $20,000 in student loan debt just for earning a bachelor’s degree. 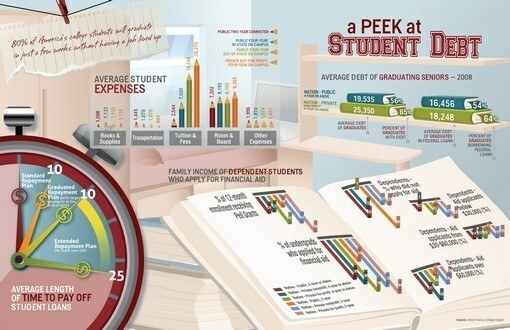 Here’s a closer look at just how overwhelming student debt can be. In 2008, the average debt of a student graduating with a bachelor’s degree from a four-year public university stood at $19,535. Students earning a bachelor’s degree from a private four-year university graduated with an average of $25,350 worth of debt. The average student in 2008 graduating from a four-year public university racked up $16,456 worth of federal student loan debt. The student graduating from a private university took out an average of $18,248 in federal student loans. 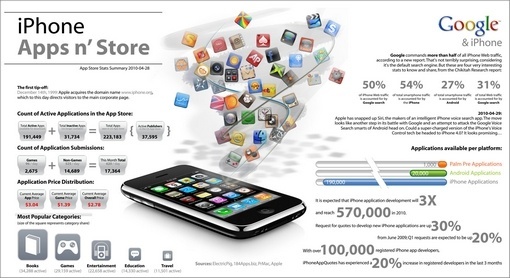 The App Store stats summary from April 4th, 2010 is quite revealing. In the beginning, the first tip-off that Apple was up to something came on December 14th, 1999, when Apple purchased the domain name www.iphone.org, which up through the present day directs visitors to Apple’s main corporate page. Since that time, Apple has realized some significant growth. 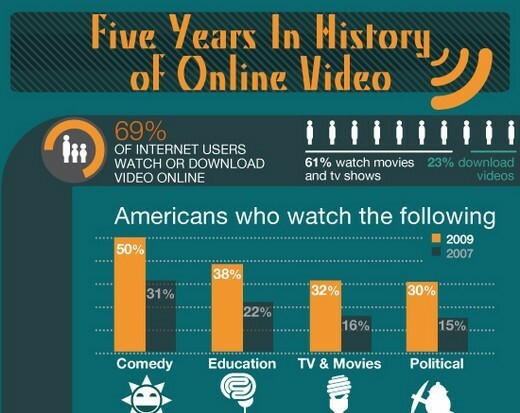 The following stats will reveal that it is quite impressive. There are 191,449 total active Apps available for purchase in the App Store. There are 31,734 total inactive Apps. There are 223,183 total Apps. All of these Apps come from 37,595 active App publishers.